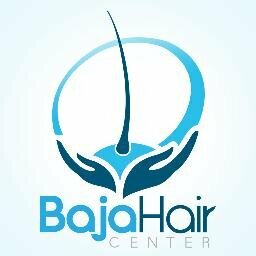 "Baja Hair Center, a trusted name for hair loss solutions, announces the opening of its new state-of-the-art facilities at Calle Antonia Caso 2055, Suite 306, Zona Rio, CP 22010, Tijuana, Baja California. The surgery center is the only one in Tijuana to offer Follicular Unit Extraction (FUE) and Follicular Unit Transplantation (FUT), the only permanent hair loss solutions. The transplants both involve extracting the smallest natural hair groups, also called follicular units (FU). The difference, however, lies on how the FUs are extracted. In FUE, individual FUs are sourced directly from the scalp; while in FUT, a strip of the scalp with hairs still attached is taken from the back of the head, and from which the FUs are then extracted. These methods ensure accurate follicular extraction without inflicting damage to the surrounding skin, thus helping achieve an optimal and natural appearance."